Is email list rental coming back in style? Home → Email List Rental → Is email list rental coming back in style? Author of “Email Marketing Rules” and Research Director at Litmus published a survey about email list rental. I’ve responded to both the short version of have you done an email list rental? on the Litmus blog and also on their LinkedIn page. I’ve copied and republished the detailed email list rental survey below. If your brand has ever rented an email list, how was it structured? 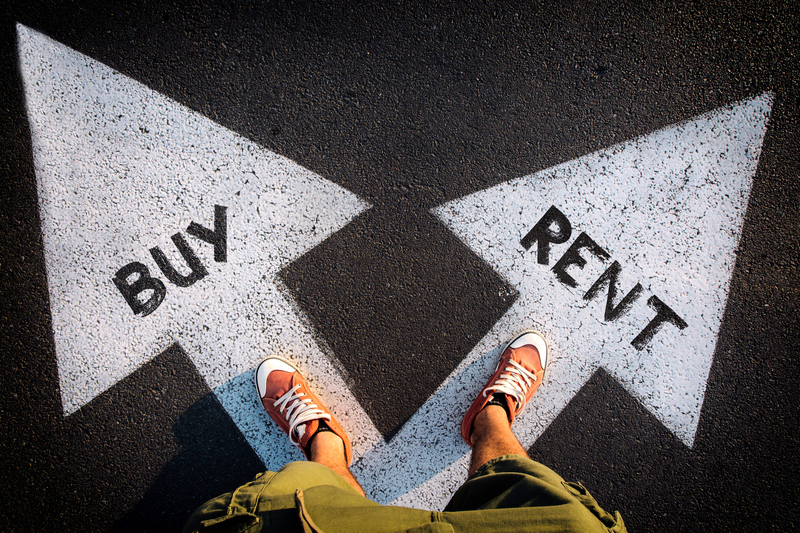 Select all that were a part of your list rental experiences. We were given the list by the list broker/owner to use. We never saw the list that our message was sent to. We shared our suppression list with the list broker/owner. Our message was sent to the list on our behalf by the broker/owner using our sending domain and brand. Our message was sent to the list using the list owner’s sending domain and brand. When our message was sent to the list, it included the list owners unsubscribe link. 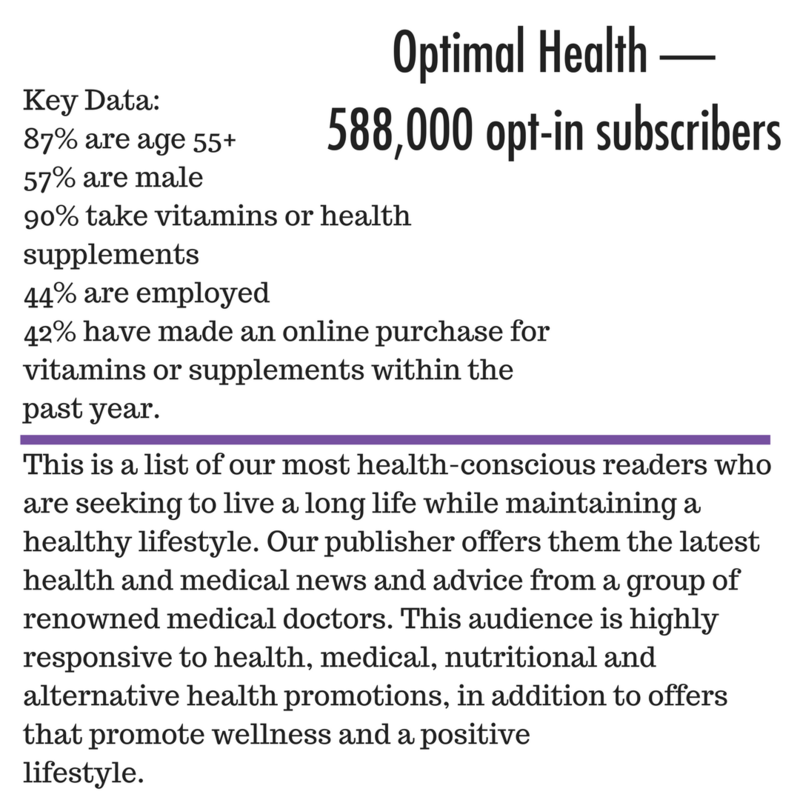 When our message was sent to the list, it included an unsubscribe link so subscribers could opt out of future offers from us. The message sent was in opt-in based signup (i.e., the recipient had to opt-in to receive future offers). The message sent was in opt-out based signup (i.e., the recipient had to opt-out to avoid receiving future offers). I don’t know or our brand hasn’t ever rented an email list. 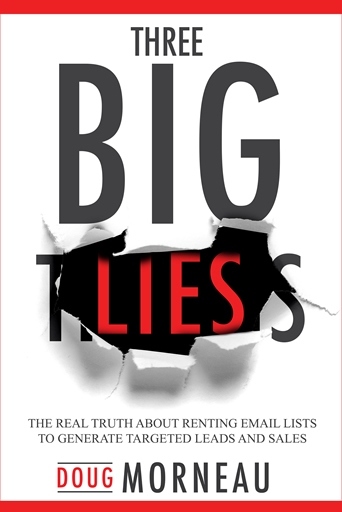 … having been the largest single purchaser of email list rentals as a media channel for years. 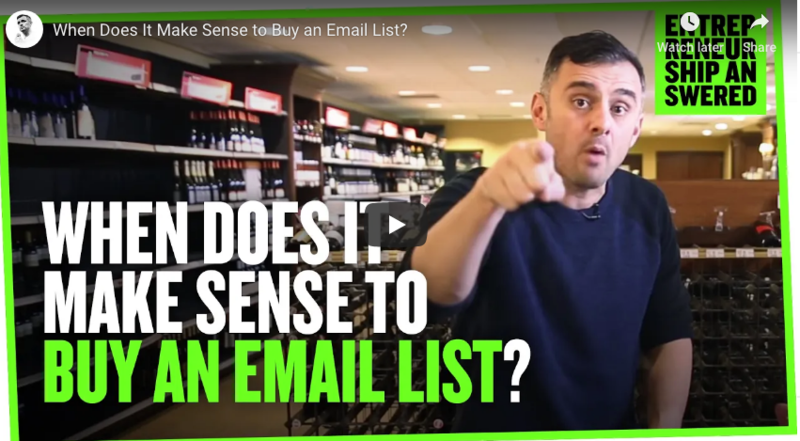 The opportunity for email list rental to form part of your media buying has never gone away, it has gotten better, cheaper, and it’s just not discussed in most circles. Maybe it’s time to have the conversation again. Head over to my podcast and have a listen to one of my many interviews with leading email marketing experts. Is email marketing still relevant today? Should you buy an email list?